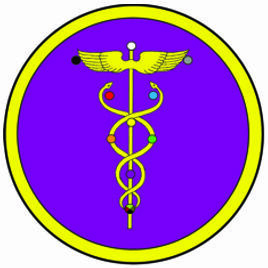 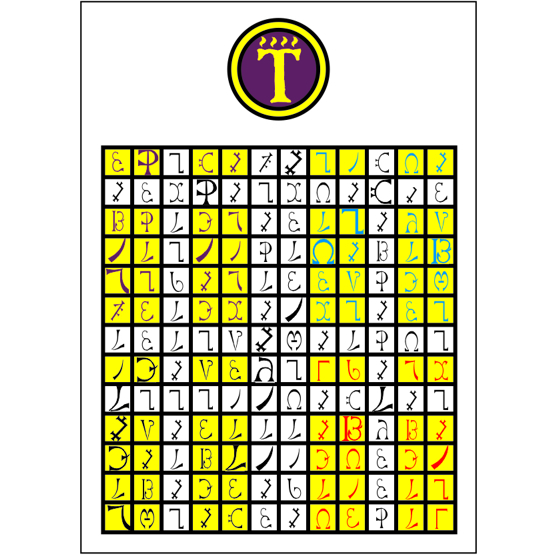 The Caduceus Admission Badge grants the Theoricus entry into the Air temple of the Sephirah Yesod in the Outer Order. 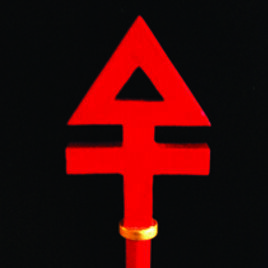 It is an explicit representation of the same energies found hidden in the wand and lamen of the Keryx. 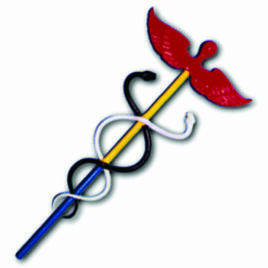 On the front of the badge, the caduceus is shown against the glyph of the Tree of Life. 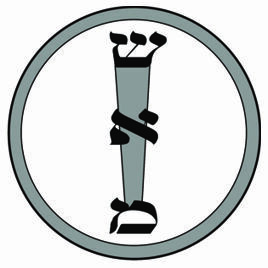 On the reverse side, the staff is displayed with the Three Mother letters of the Hebrew alphabet. 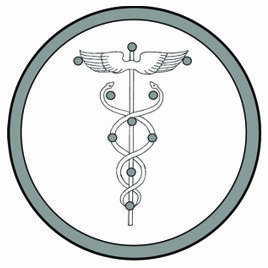 The caduceus is also a symbol of precise symmetry. The winged sphere and intertwined serpents also suggest the tri-unity of heraldry (a shield between two supporters), always expressive of the idea of active equilibrium, of opposing forces balancing one another in such a way as to create a higher, static form. 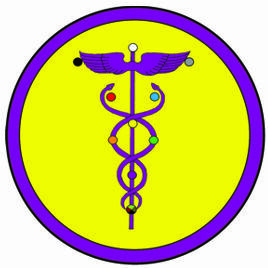 It is this equilibriating and reconciling aspect of the caduceus which allies it to the element of air. 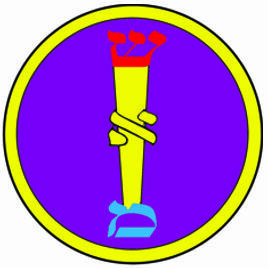 If the badge is painted primarily yellow, it emphasizes the element of air, to which the grade of 2=9 is attributed. 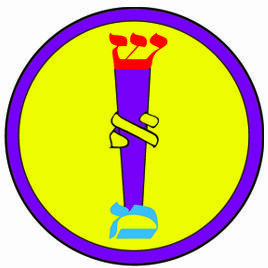 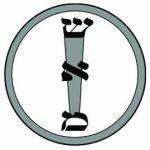 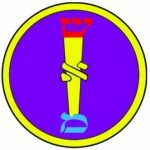 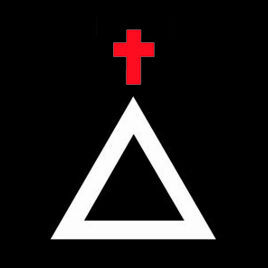 If the badge is painted primarily violet, it underscores the Sephirah of Yesod, which is also assigned to the Theoricus grade. 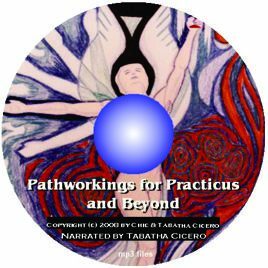 Featuring the artwork of Sandra Tabatha Cicero. 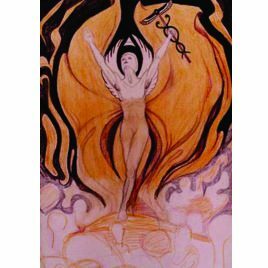 This set of four posters depicts the Archangels associated with the Golden Dawn's Pentagram rituals. 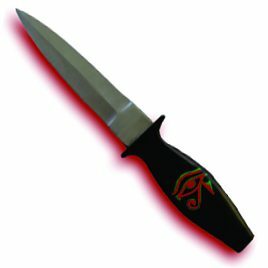 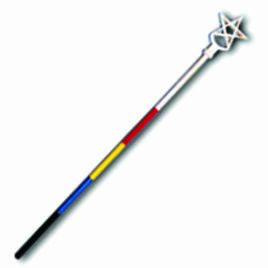 The Banishing Dagger is an Outer Order Implement used in the performance of the LBRP. 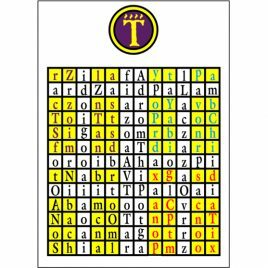 It can be used by First Order and Second Order students alike.